The Ducklington & Hardwick Produce Association is run by community spirited individuals with a passion for home grown produce, flower arranging as well as cookery and handicrafts. 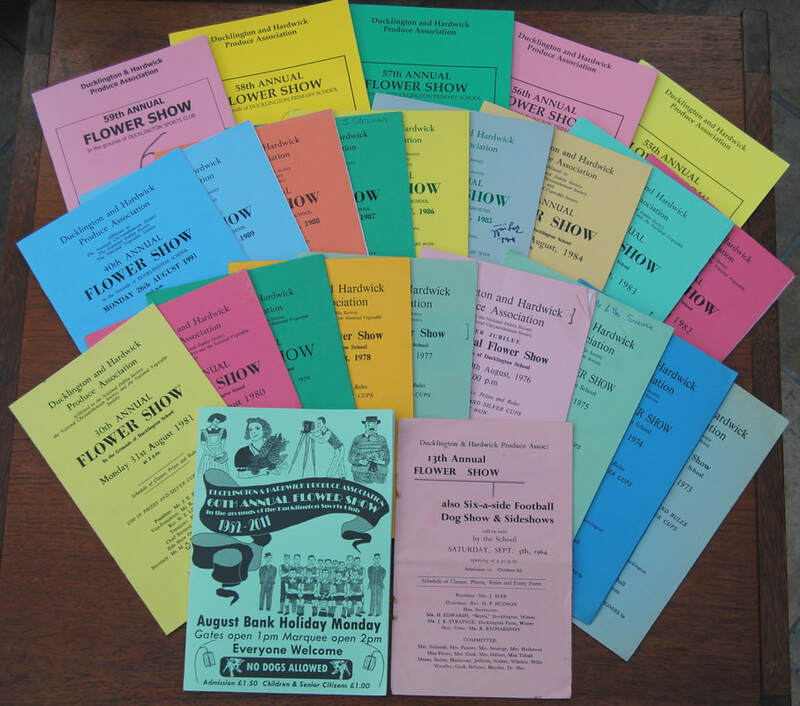 The Association started back in 1951 and since then every year the association give up their free time to organise the annual flower show on August Bank Holiday Monday upon Ducklington Sports Grounds and since 1951 the show has grown bigger and better each year. We are always welcoming of new members to the Association and very grateful of the wonderful volunteers that help us on the day. The show would not be the success it is today without them.